Are you a wine lover? Then Thursday is your day at The Duke! Head up to Level One for Half price bottles of select wines. 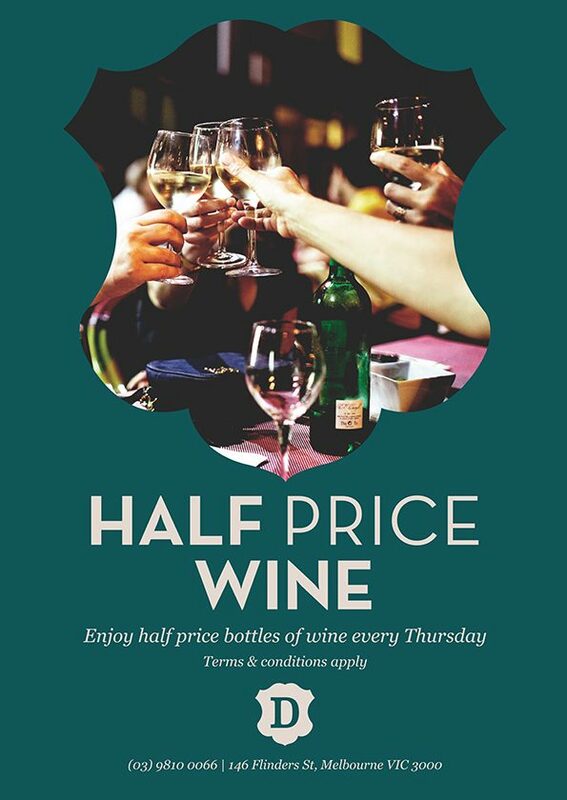 The half price wine selection is updated regularly, so why not try something new? Available all day, every Thursday.